Gender. 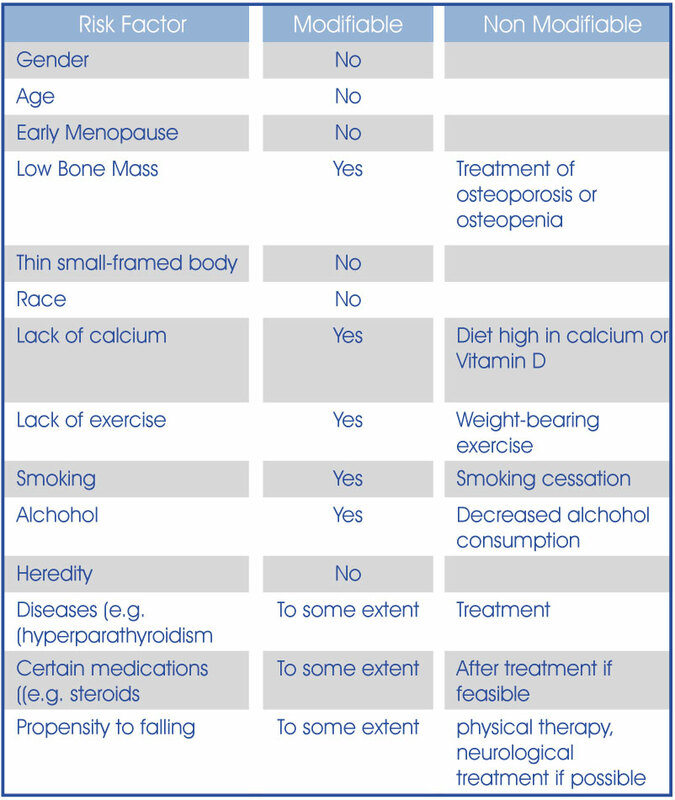 Women are at higher risk for osteoporosis than men. They have smaller bones and lose bone more rapidly than men do because of hormone changes that occur after menopause. Therefore, if you are a woman, you are at higher risk for osteoporosis. Age. Because bones become thinner with age, the older you are, the greater your risk of osteoporosis. Ethnicity. Caucasian and Asian women are at the highest risk for osteoporosis. This is mainly due to differences in bone mass and density compared with other ethnic groups. African-American and Hispanic women are also at risk, but less so. Family History. Osteoporosis tends to run in families. If a family member has osteoporosis or breaks a bone, there is a greater chance that you will too. History of Previous Fracture. People who have had a fracture are at high risk of having another. Diet. Getting too little calcium over your lifetime can increase your risk for osteoporosis. Not getting enough vitamin D — either from your diet, supplements, or sunlight — can also increase your risk for osteoporosis. 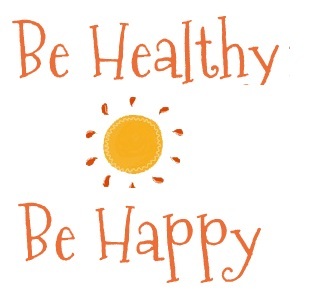 Vitamin D is important because it helps the body absorb calcium. An overall diet adequate in protein and other vitamins and minerals is also essential for bone health. Physical activity. Not exercising and being inactive or staying in bed for long periods can increase your risk of developing osteoporosis. Like muscles, bones become stronger with exercise. Smoking. Smokers may absorb less calcium from their diets. In addition, women who smoke have lower levels of estrogen in their bodies. Medications. Some commonly used medicines can cause loss of bone mass. These include a type of steroid called glucocorticoids, which are used to control diseases such as arthritis and asthma; some antiseizure drugs; some medicines that treat endometriosis; and some cancer drugs. Using too much thyroid hormone for an underactive thyroid can also be a problem. Talk to your doctor about the medications you are taking and what you can do to protect your bones. Low body weight. Women who are thin — and small-boned — are at greater risk for osteoporosis.